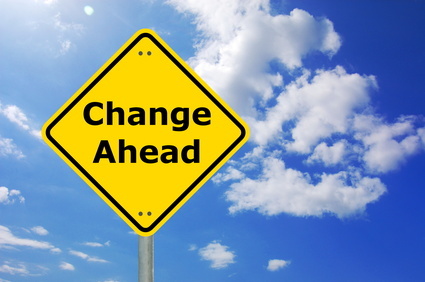 Apostolic Titbits: Be The Change! Change your perspective and the world around you will change. Change your attitude and your altitude to overcome it changes. Change your thinking and change the world around you. But comfort is good only as long as the purpose to be fulfilled in life does not change. But choose to change yourself by letting God in and be the change the world is longing to see. Why choose to change someone when you have the power to change the world. Ｈａｖｅ ａ ｂｌｅｓｓｅｄ ＳＡＢＢＡＴＨ ＲＥＳＴ!